Buick is the oldest American car brand currently alive, and it is doing pretty well lately. It sells well over million vehicles annually, but US patriotism is not to blame for. On the home turf, “three shield brand” managed to attract something over 200k buyers last year, which is half of what it did at the beginning of the millennium or whopping one million short of figures achieved in China. Yes, Chinese customers apparently have a positive attitude toward ancient American label as they constitute over 80 percent of GM’s “partially” luxury division shoppers. If you think that Buick is lately especially busy with US market and launch of new Regal and Enclave, you can be pretty sure that world’s most populous country is definitely not forgotten. 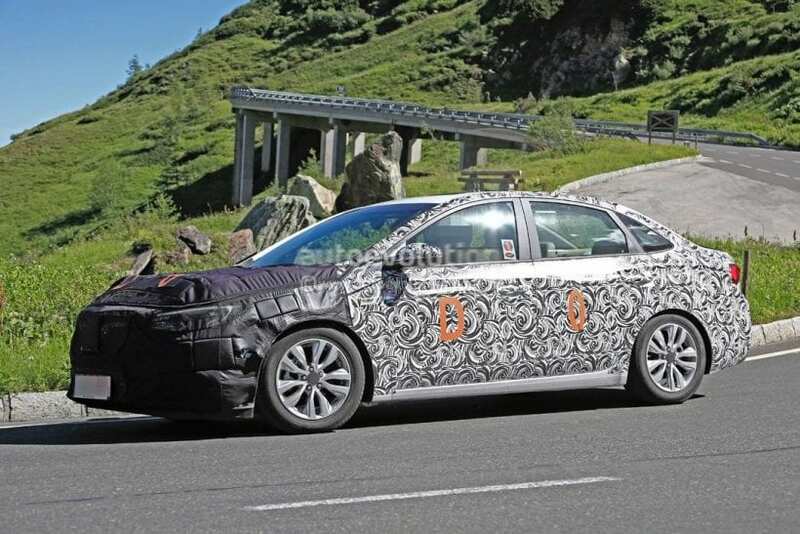 To keep things on the good track, spy shots are revealing some nip and tuck for 2018 Buick Excelle GT. 2018 Buick Excelle GT WHAT IS IT? Excelle was several things so far in China, common for all of them was classification under the compact segment. In the beginning, it was rebadged Daewoo Lacceti, later evolving to become rebadged Opel Astra. Additional XT lettering marked the hatchback shape, while GT designation denoted sedan form which completely corresponded to the current Buick Verano in the US. Current third generation of Excelle GT with unique styling was introduced in 2015 and as we see GM leaves nothing to chance since facelifted version is probably destined to hit the roads without any camo during next year. Still, we are talking here about the facelift and not substantial one. Which is probably fine since Excelle sells especially well within Buick’s lineup, and we don’t see that being jeopardized even without this facelift. Heavy camouflage prevents us from reaching a clear conclusion, but sleeker headlights and different grille design are apparently on the menu. 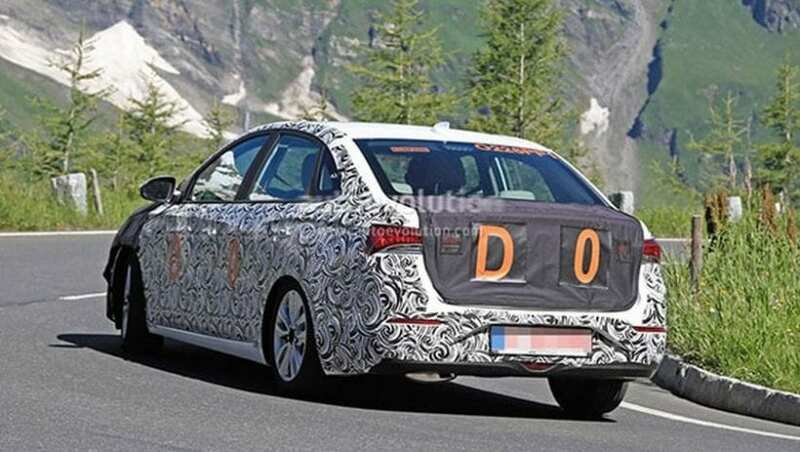 Rear lights are also destined for the thinner approach in shape, and new and more modern interior layout is evident. Cabin seemingly stays the same, which could be fine with buyers, keeping in mind the fact that it feels decently spacious, fairly built, and eye pleasing with elegant and soothing lines. Price should stay the same, circling around $17k when you convert it from local currency. There is no official word regarding whether 2018 Buick Excelle GT is going to be still powered by current 1.5-liter petrol unit delivering unconvincing 113 hp, paired with plain 6-speed automatic. Definitely better sounding is also currently present turbocharged 1.4-liter rated at 144 hp matched by more capable 7-speed DCT dual clutch unit. If GM wants, it could treat it with 1.6-liter turbo pumping out 166 hp, found under the bonnet of the Envision in China or it could even be flavored with 2.0-liter turbo producing over 250 hp which generously powers Turbo version of the Verano in the US. You might be wondering that if you are currently not residing in China or having zero interests in automotive happenings from that side of the globe. 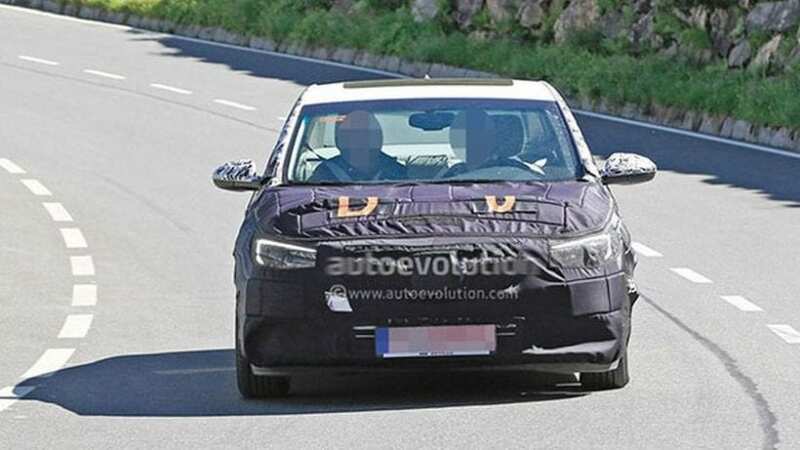 Despite GM seems unwilling to continue Verano story on the American continent, which was obvious when new model remained exclusively “China thing” two years ago, and despite rumor saying that this year is small sedan’s last one, if Buick suddenly change its mind Excelle GT is there to show us what we could possibly anticipate.